MetaProp NYC, in partnership with REBNY, recently released its 2016 Q2 Baseline Report as part of its newest publication, the Global Real Estate Tech Confidence Index. This report complements existing industry data sources and provides an in-depth look at the minds of the global real estate innovation community’s key stakeholders. According to the Global Real Estate Tech Confidence Index, investors are significantly more confident about the real estate tech market than entrepreneurs, with the Baseline Investor Confidence at 9.1 (out of 10) and the Baseline Startup Confidence Index at 5.4. Startups’ more neutral sentiment regarding the real estate tech market is likely driven by concerns about the current fundraising environment, funding availability, and exit opportunities, while investor confidence is reflective of 78 percent of investors expecting to see more pitches from real estate tech companies this year, and only 61 percent of startups expecting to face more competition. Additionally, 87 percent of investors expect to make at least the same number of investments in real estate tech this year as they did in 2015, although 44 percent expect it to be harder to raise venture capital this year compared to last year. The top three areas investors have expressed particular interest in are Consumer/Broker Tech, Connected Devices, and Space Management and Usage. 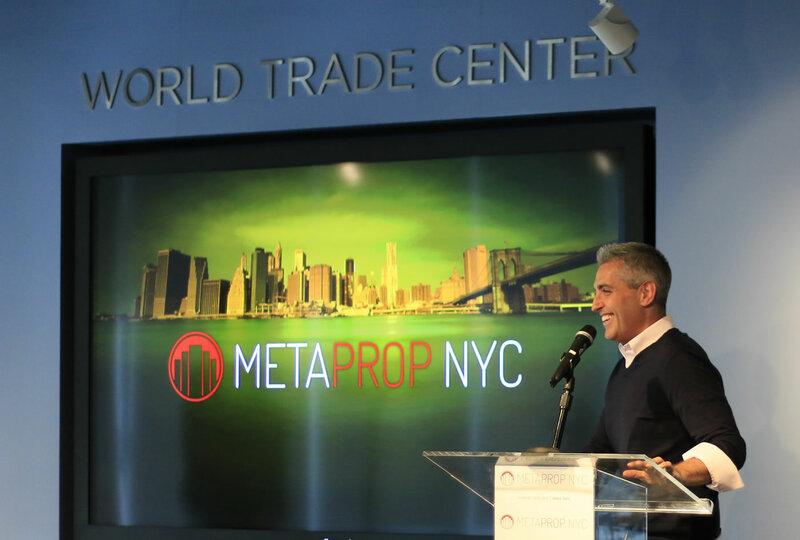 MetaProp’s founders, who hail from Cushman & Wakefield, Warburg Realty, and Millennium Partners, launched their organization because they understood that more investment in real estate technology is beneficial for all parties involved. Their most recent report complements existing industry data sources and provides an in-depth look at the minds of the global real estate innovation community’s key stakeholders. New emerging technologies is helping to streamline the processes through which real estate is bought, sold, managed, and all points in between. By encouraging and aiding their growth, revolutionary and cost effective ideas such as solar paneling and energy efficient lighting will no longer require decades before they can be implemented. We can create a market where our collaboration gives way to improvements and new ideas in a fraction of the time it would have otherwise taken. However, there is a catch, which is where the Global Real Estate Tech Confidence Index comes in; none of these steps will be possible if the real estate industry does not take a lead in innovation and work alongside these technologies as they emerge. By doing so, we help them solve persistent problems much more quickly, and place our industry in a much better position for the future. The Baseline Report is vital in this respect, because it not only keeps us up to date on how the real estate tech industry is doing, but the Confidence Index also gives us insight into where the experts see the industry going. In this sense, the real estate industry is not very different from the investors surveyed in the report itself – we believe in real estate technology as a whole, and the good that it can do for New York City. 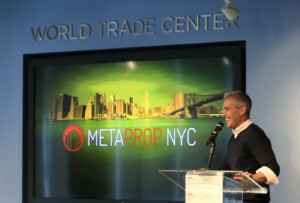 More information can be found on MetaProp’s website, www.metaprop.org, and further information on REBNY’s activities in this field can be found on our website, www.rebny.com.